On Tuesday Cass County Sheriff Dwight Diehl and Missouri Attorney General Chris Koster marked the opening of the Cass County Sheriff's Office Regional Training Academy. 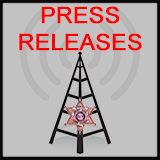 The Cass County Sheriff's Office is currently the only Sheriff's Office in the state approved as a Licensed Training Center. 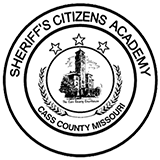 For the past five years Cass County has hosted an academy for the Missouri Sheriff's Association that was taught by deputies from the Cass County Sheriff's Office. In February of this year a committee began an exploratory process about becoming a licensed training center. The initial application received preliminary approval in April from the Missouri POST Commission. "We then began to work on forming a partnership with Columbia College and created an Advisory Board representing five police departments in Cass County," said Sheriff Diehl. 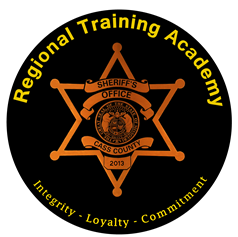 On October 10, 2012 the Cass County Sheriff's Office Regional Training Academy received unanimous approval by the POST Commission Board to become a Licensed Training Center. 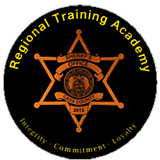 The Regional Training Academy will conduct one part-time, 624 hour Class A certified training class per year and provide over 270 hours of continuing education to certified law enforcement officers throughout the year. "Training can provide a greater return for the related expenses. We have positioned ourselves through staffing, acquisition and training to reach this point and are committed to produce a quality product. All of these plans have been undertaken so that we may better meet our goal of quality service to our community," said Sheriff Dwight Diehl.